I finally got a nice yellow that I’m happy with. I picked it up from Sarah Jaegger when she had her workshop here at Arrowmont a few weeks back. So far I’ve only tested it in electric I’m hoping it doesnt get to muddy when I fire it in a neutral soda. Also the gray glaze is new. Its not quite what I want but I have 4000 grams mixed up so I’ll keep testing while I’m using it up. Also I began using Forbes wax instead of Aftosa and I am never going back. It flows so well and brushes on a cleans up so much better than Aftosa. I recommend it for anyone working with wax. Just wanted to share a few photos of the loading, firing, and unloading of the anagama here at Arrowmont. I had a great time and the students made a lot of great work. Enjoy! Sometimes we take color and surface for granted. I think that many of us just assume that since we “know” color that we can just slap a glaze on to a pot. Unfortunately we are frequently disappointed when we do this. 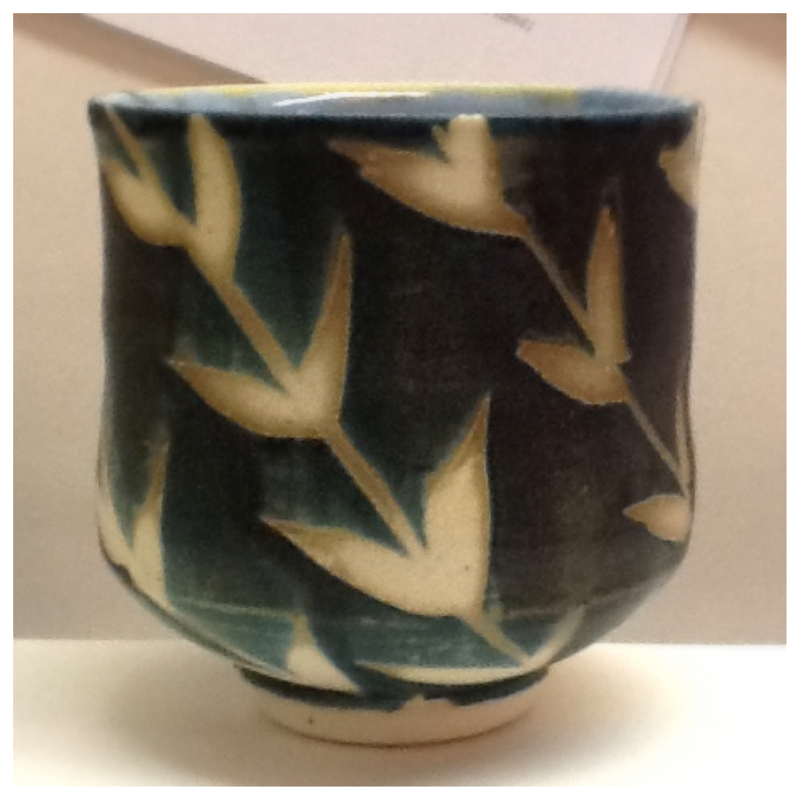 Glazing can take as long, if not longer, to master than the art of throwing or forming. One of the first things I make my beginning students do is to make test tiles, take notes on the the glaze consistency and application. Then of course after the firing they must learn to look at and read the tile. Are you REALLY looking at the glaze? Are you considering the texture, opacity or translucently, glossiness or matteness, historical or contemporary context? Are you looking at and understanding how to use the glaze that just ran all over the shelf you are now cleaning? It is frequently so hard to put enough emphasis on how important consistency and good note taking is. When I was trying to get away from one dunk solutions with my work several years ago I began using a color wheel when glazing. It is such a wonderful aid in planning what you want and what will work. I frequently use Colorschemedesigner.comor Adobe Kuler Color Wheel to help me visualize my desired outcome. Another thing that I have started doing is drawing directly onto the bisque ware with a #2 pencil. That way I can plan out how I am going to break up the surface before I even open the glaze buckets. If you mess up or don’t like the ideas you’re putting down then you just take a damp sponge and wipe them off. 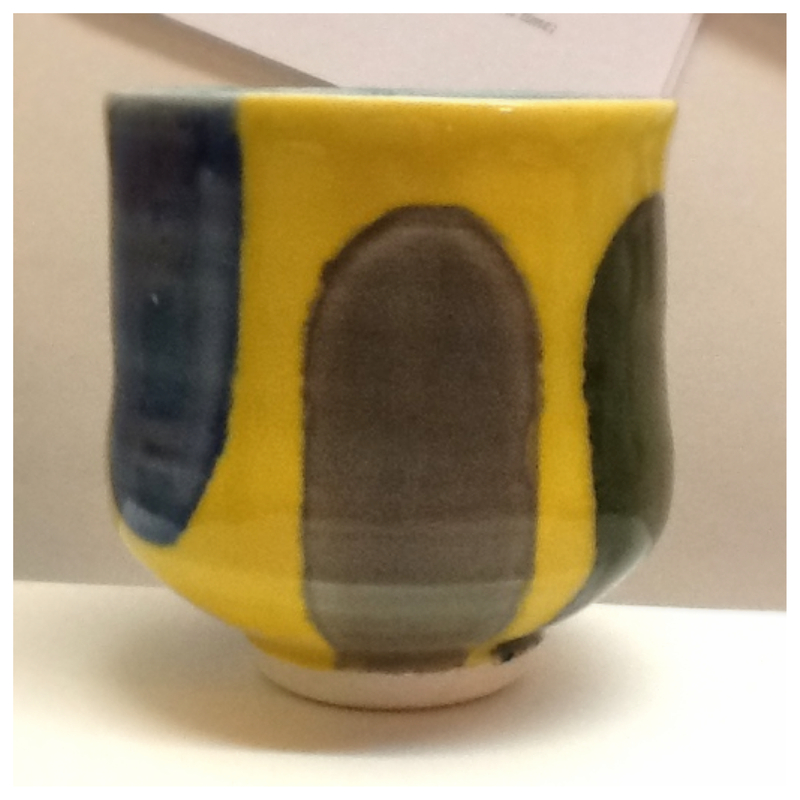 This way you can be certain of your ideas before you commit to a glaze. ….Also I always have my test tiles on hand working in conjunction with my color wheel to better help me visualize my ideas. So no more ugly glaze combos, measure twice and cut once! The BBC takes a brief look at hand made items in Morocco.